Little girls and boys love to dress up and copy many well known occupations from Firemen to Police Men. 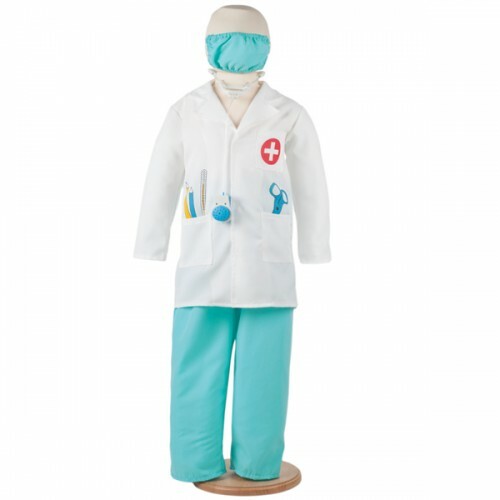 We stock a wide range of role play costumes to allow them to pretend to be anything that they want. From doctors to waitresses your sure to find something to keep your child smiling.